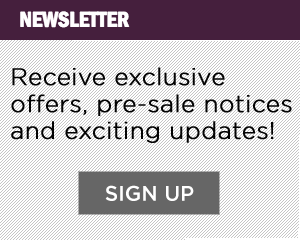 L.A. LIVE has your plans this Valentine’s Day! With multiple venues, a movie theater, hotel and 20 different restaurant options there truly is something for everyone! Make reservations at Wolfgang Puck Bar & Grill! Request their Valentine’s Day menu that has hand selected entrees to make this day extra special. Order the Lobster Ravioli, Wild Striped Bass and finish it off with a champagne toast! Grab tickets to see the LA Kings play against the Vancouver Canucks! They play on February 14 at 7:30pm. What better way to celebrate Valentine’s Day than cheering on the Kings together with your loved one! Get your tickets here. If you’re looking for a fine-dining place look no further than Fleming's! They have a prix fixe Valentine’s Day menu that has mouthwatering dishes including Caviar, Mushroom Bisque, Filet Mignon, Lobster Tail, and Bread Pudding to name a few! Movies are always a safe bet! 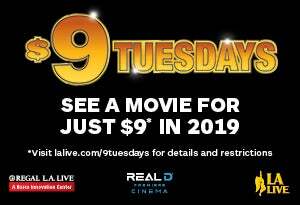 Make plans to go to Regal L.A. LIVE and see a movie in one of their state-of-the-art auditoriums. Choose a good movie, order popcorn and candy (or a glass of wine!) and then sit back, relax and enjoy the evening together. Add WP24 to your plans this Valentine’s Day. This restaurant offers breathtaking views of Downtown Los Angeles and L.A. LIVE. Make sure to come here for a romantic dinner and take in the panoramic views, or even stop by for a late night glass of wine! Take this day to surprise your date with concert tickets to see Ja Rule & Ashanti's Valentine’s Day Special! 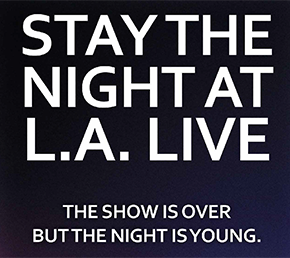 Head over to The Novo at L.A. LIVE on February 14 at 8pm. Make plans now and grab your tickets before they are gone! 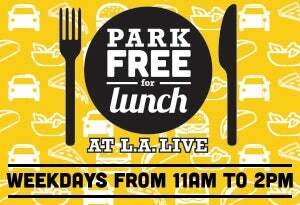 Don’t forget the JW Marriott is right around the corner from all L.A. LIVE venues and restaurants. Go all out this Valentine’s Day and book a staycation! 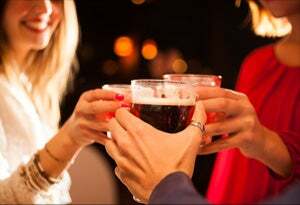 After treating your loved one to dinner, a concert, movie or game, it’s the perfect and convenient way to end the night!